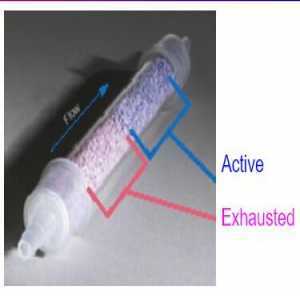 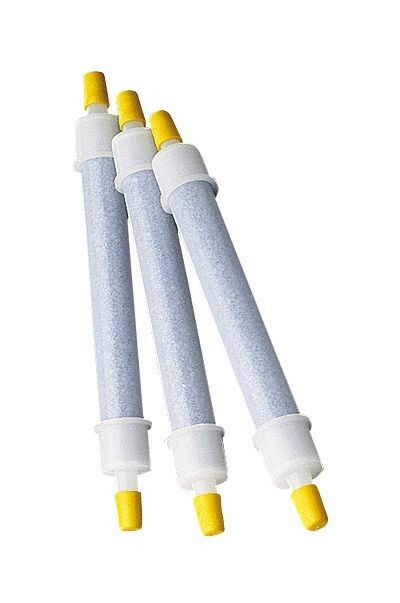 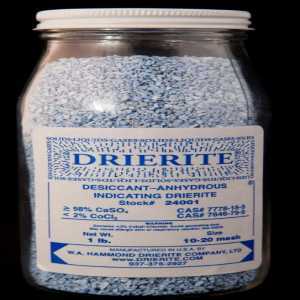 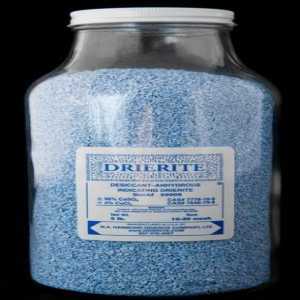 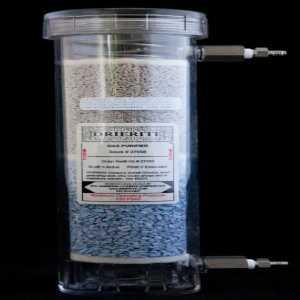 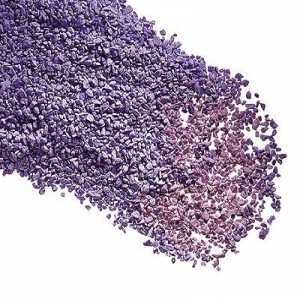 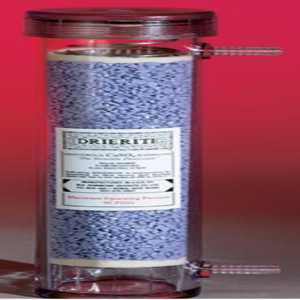 Drierite supplies desiccant products, including drying columns, drying tubes, and gas purifiers as well as desiccant. 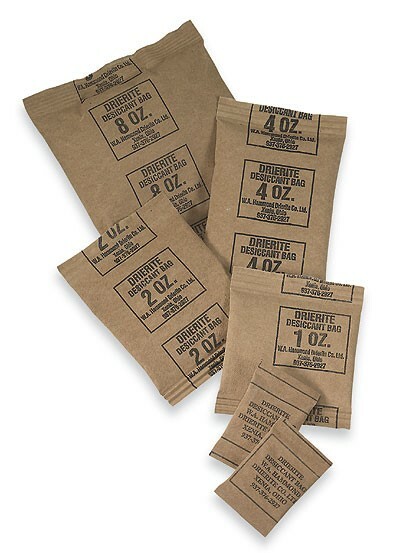 Find what you need right here. 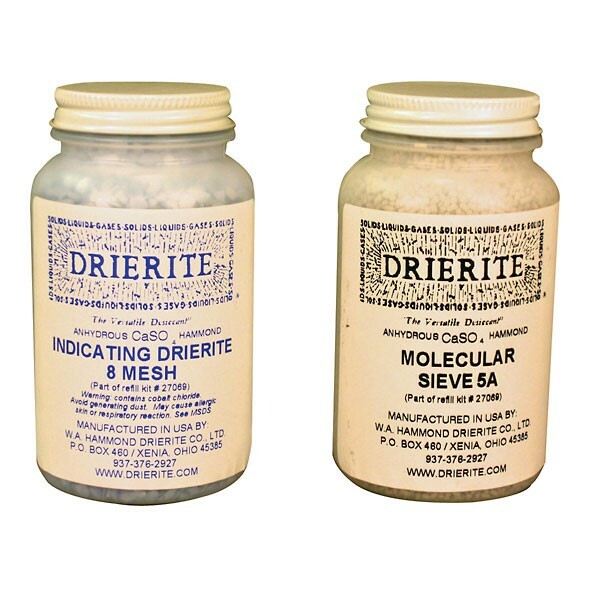 We are a Drierite authorized distributor.